Looking for some last minute Christmas gift ideas for kids. I am here to help. Being a mother of a soon to be five years old, I was looking for toys which we can gift him on his birthday and in Christmas morning. So thought of sharing my list with you people as it might be helpful to some of you. When it comes to buying toys for my little one, I always try to find out the toys with some educational values. Toys which help them learning different skills. Also which can keep them engaged for if not hours but at least for 15 minutes. There can be nothing like gifting them the gift of learning through fun play. I truly believe that learning through play method is the best method of learning. So here I am rounding up my list of top 5 educational toys for kids for Christmas for age group 3 to 8 years. 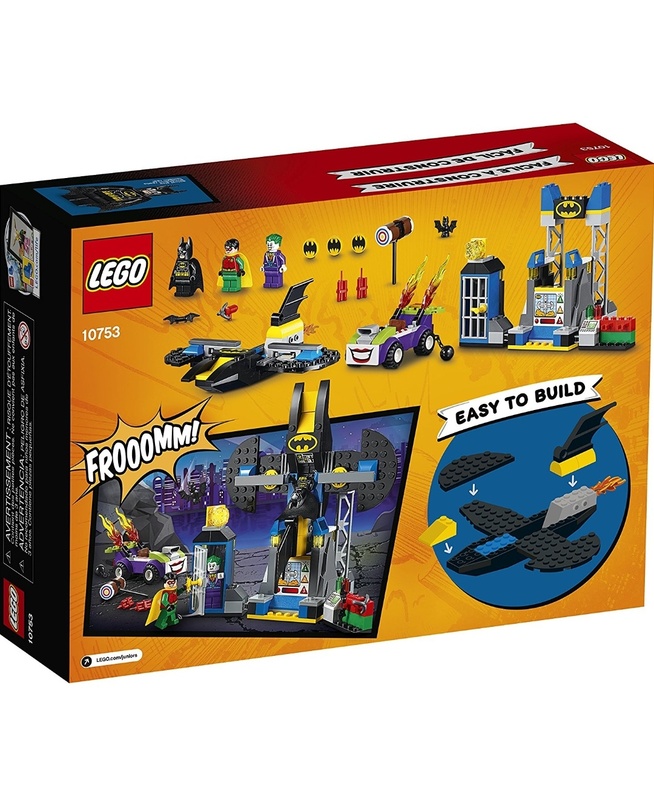 This Lego junior set makes a perfect gift for the kids who love either Lego or Superheroes. From my personal experience I can bet that once you introduce a lego set to your kid at least once, they are going to be a fan of Lego for a lifetime. Lego junior is the best options for kids starting recently with Legos as they are easy to build with big blocks. 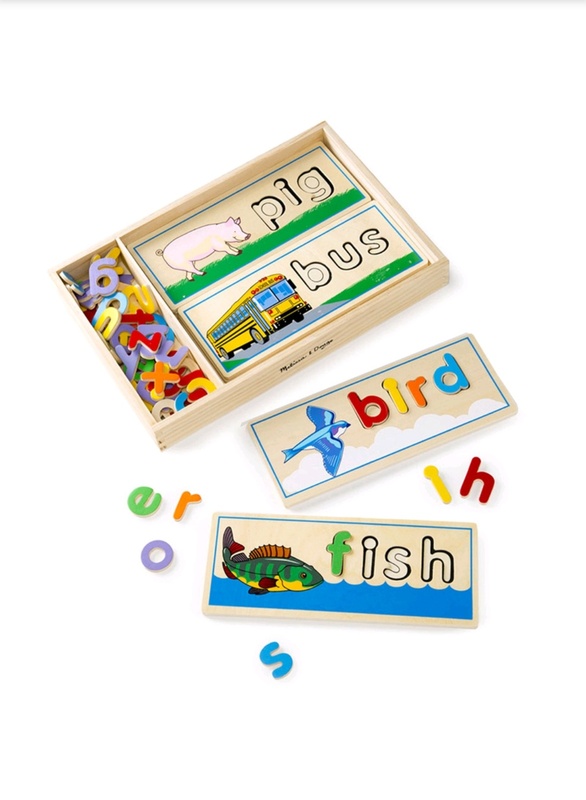 Melissa & Doug is one more brand which is in my personal favourite list when it comes to educational toys. 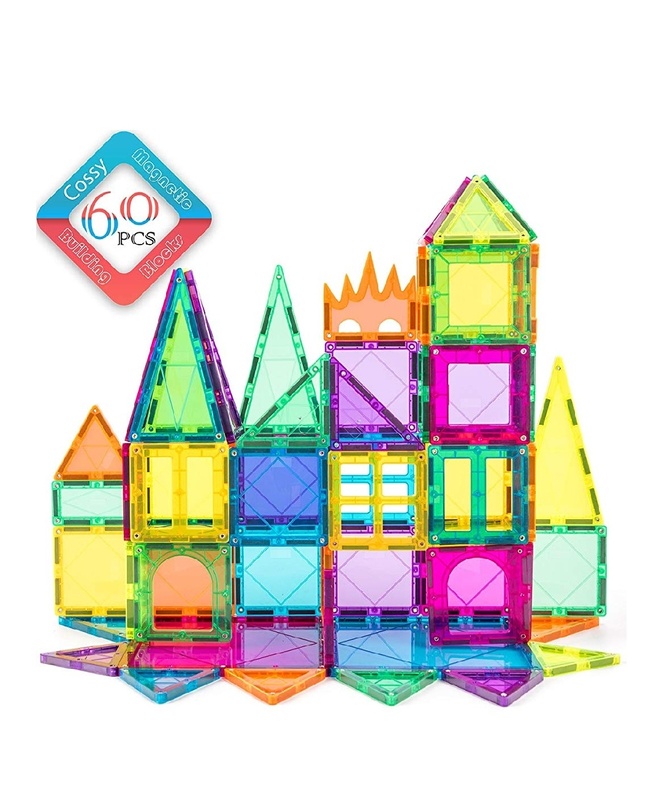 Learning to spell can become a fun activity with this awesome activity toy.The non-toxic material wood makes it even superior and a perfect choice for every parent. 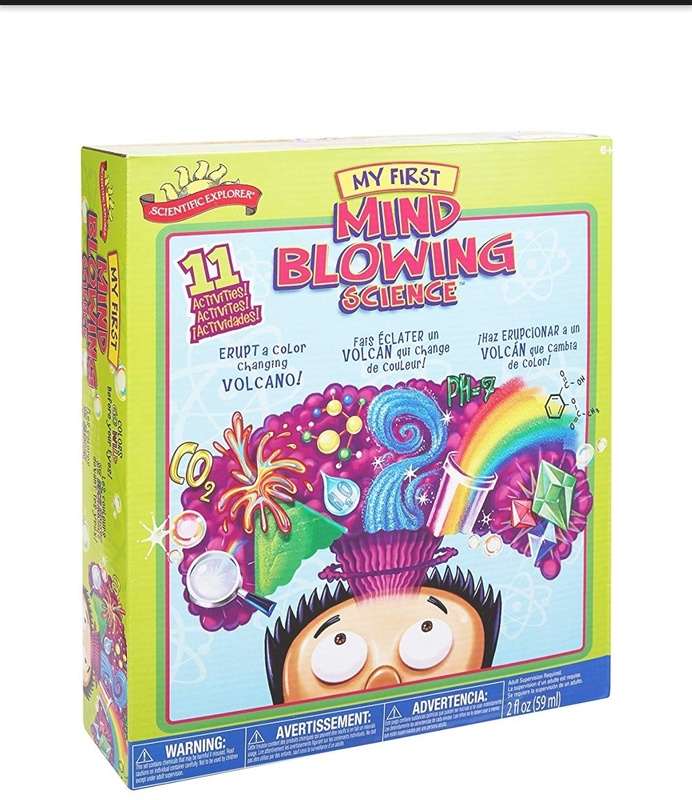 This can be a perfect gift for the little curious minds. Best way to introduce your kid to the world of science. Kids can have hours of fun during the upcoming holiday breaks doing these easy but engaging experiments. 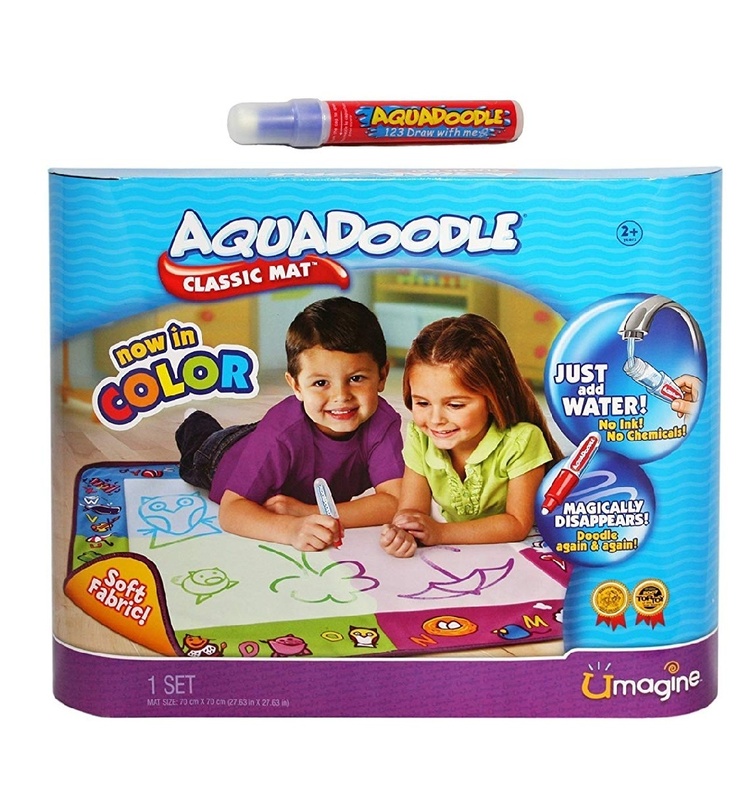 Painting can never be so fun and mess-free without this aquadoodle mat. Simply put water in the pen and let the kids scribble for hours without the tension of having colours all over your floor or wall. Magnetic tiles are the real winner when it comes to educational toys. It helps to build so many skills, be it logical thinking, modelling ability, imagination and creativity. You can never go wrong with keeping kids busy with the magnetic tiles. So this is my list of Christmas toys which are fun yet educational at the same time. These are also perfect for the season considering the fact that we really need a few useful toys which can help us to keep them engage in the upcoming Christmas vacation. Not to forget about the upcoming winter which by default keep them indoor throughout the day. Let me know about your choices of educational toys for your kids in a comment.